USC Price urban studies forum. Exploring the intersections between planning and the world around us. 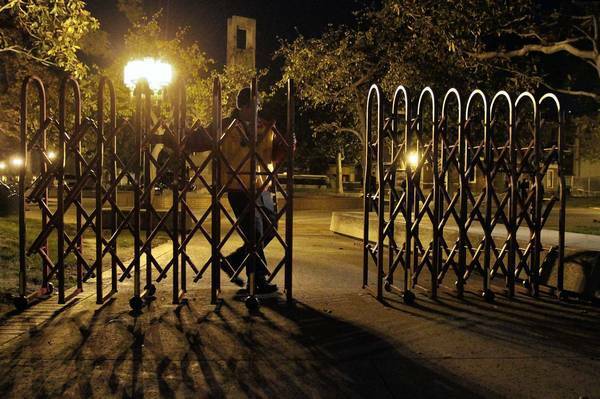 CurbedLA has just put up a pretty interesting piece on USC’s new security measures. The post brings up some interesting points, including the idea that in adding security USC is sacrificing the best aspects of an urban campus. What do you think? Are all of these security measures actually keeping us safer? And at what cost?